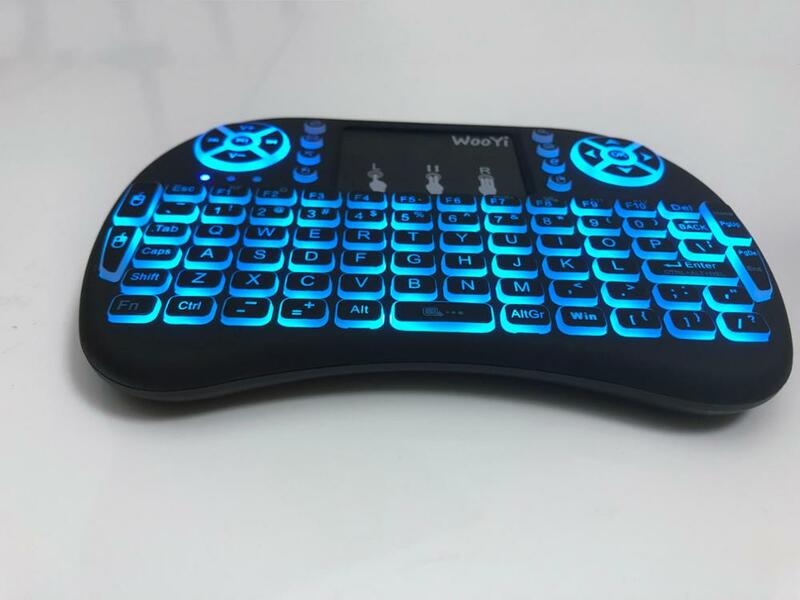 1,About backlit function , you can press"Fn"+"F2" to enable backlit, and Hold down "Fn", swipe left and right with your fingers Touch the lower part of the touchpad, it can switch different colors. 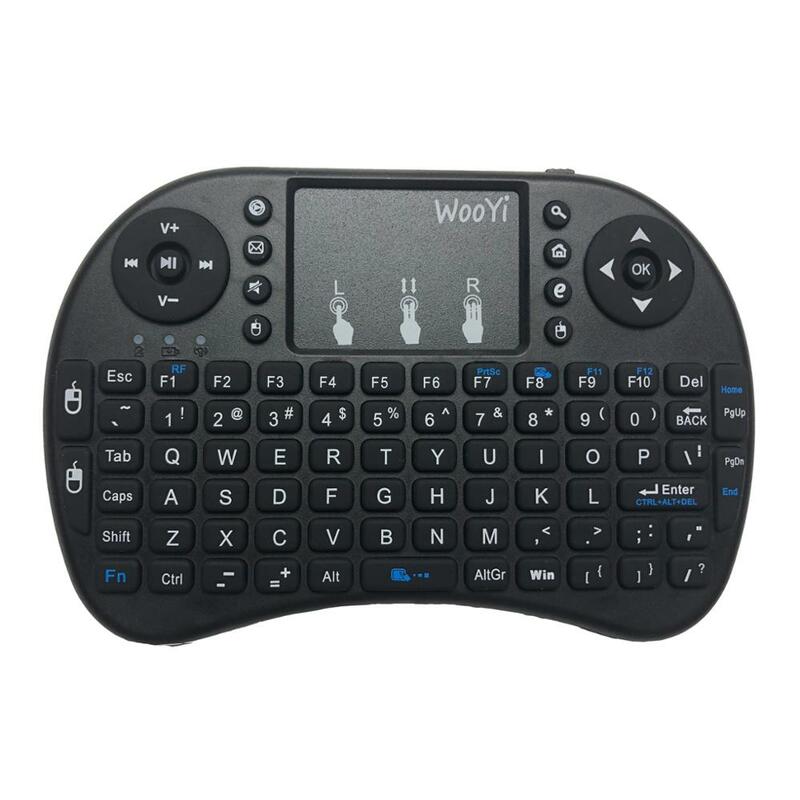 If you do not hold down "Fn", just slide the touchpad, then it can enter the marquee mode. 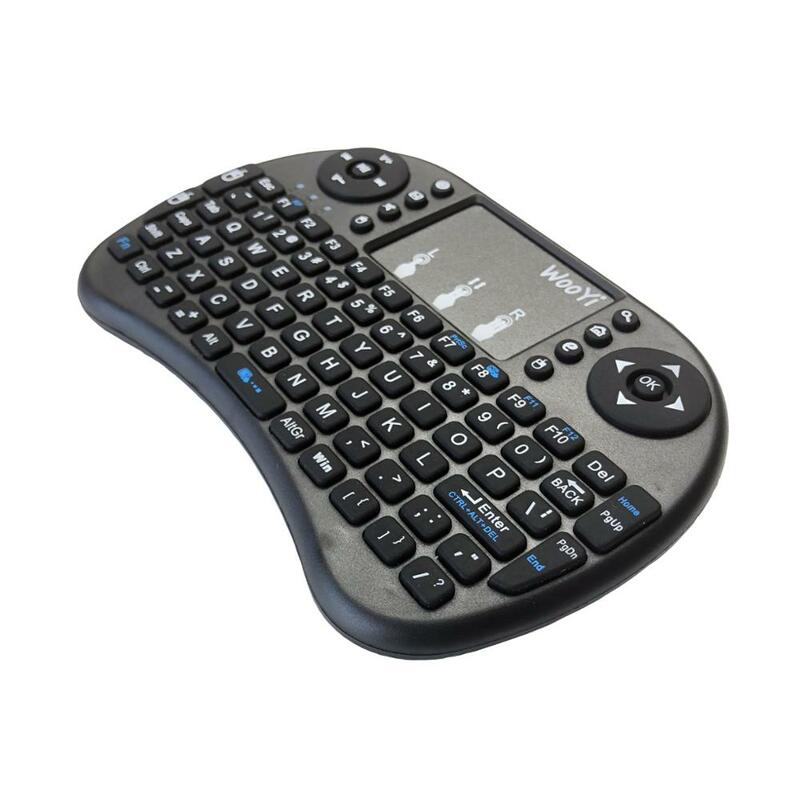 Please refer to the video. 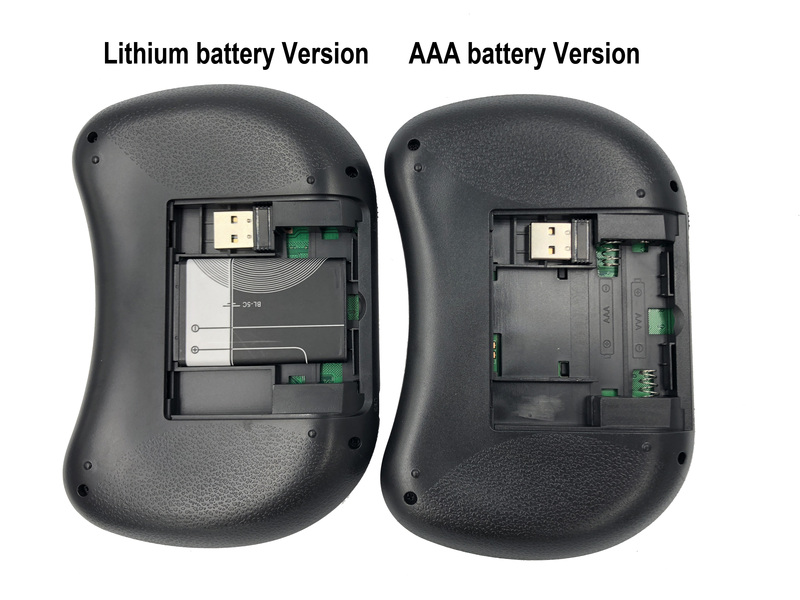 Use AAA battery: It is powered by 2*AAA battery(not include), and may not be charged. 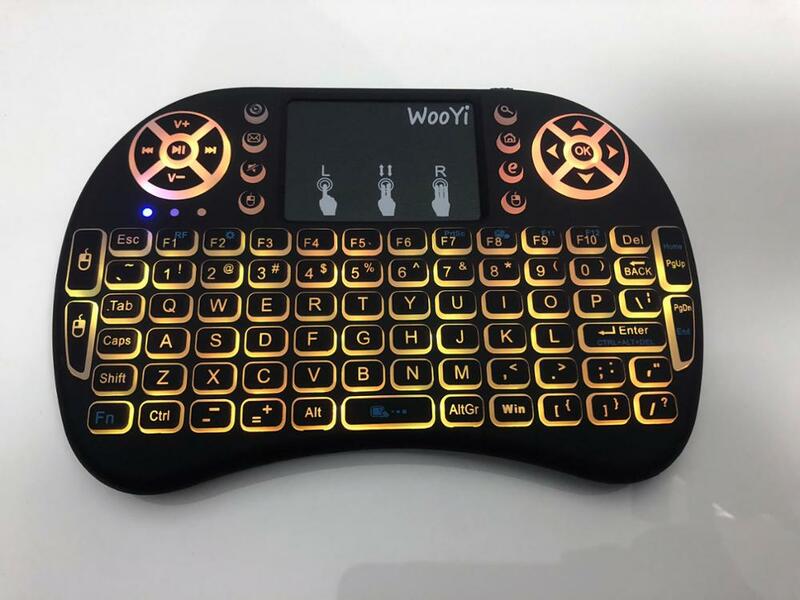 4,The default without retail box, if you resell them, want with retail box, please order more than 5pcs, we will ship them with retail box. 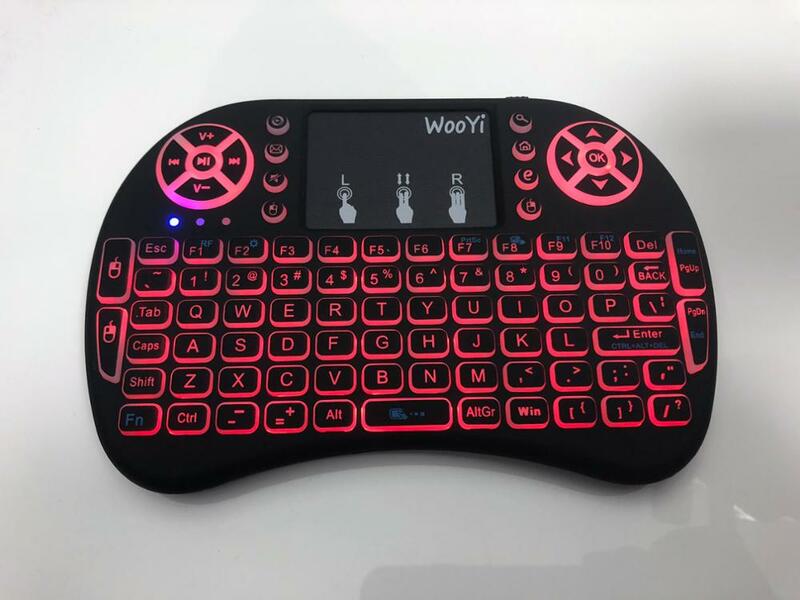 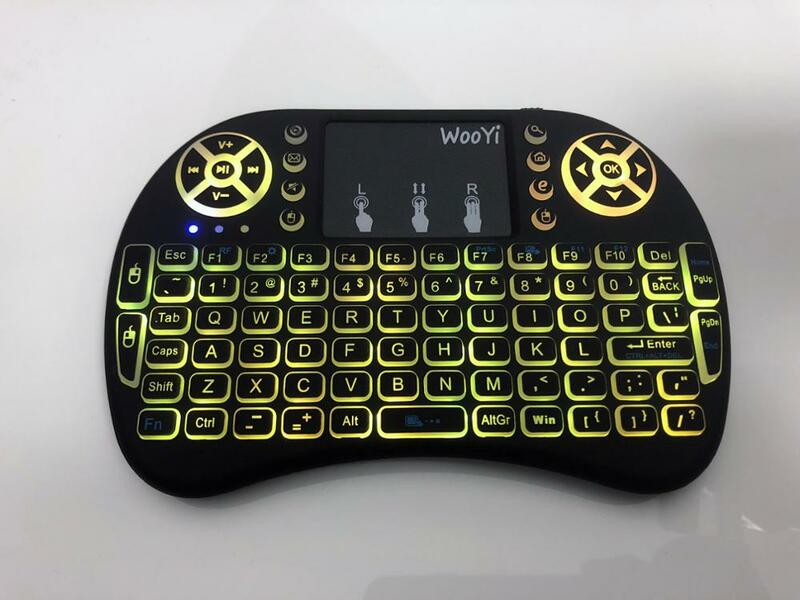 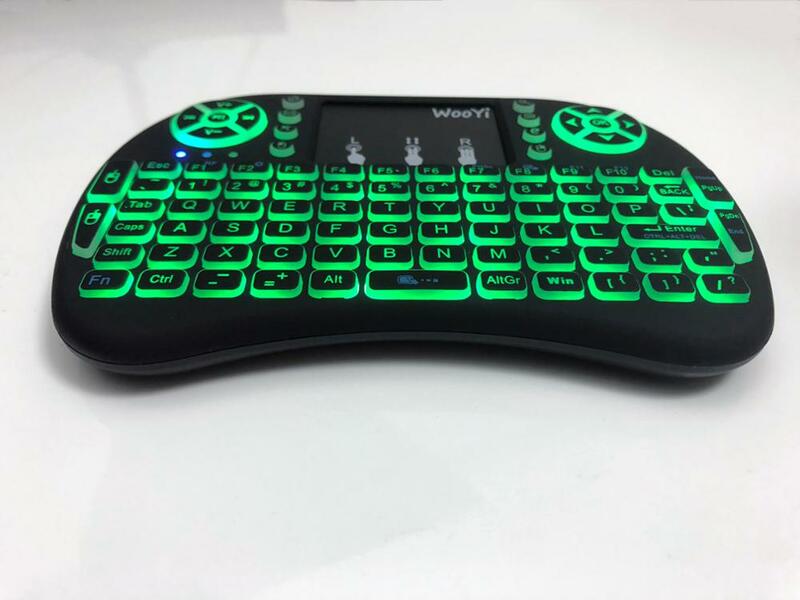 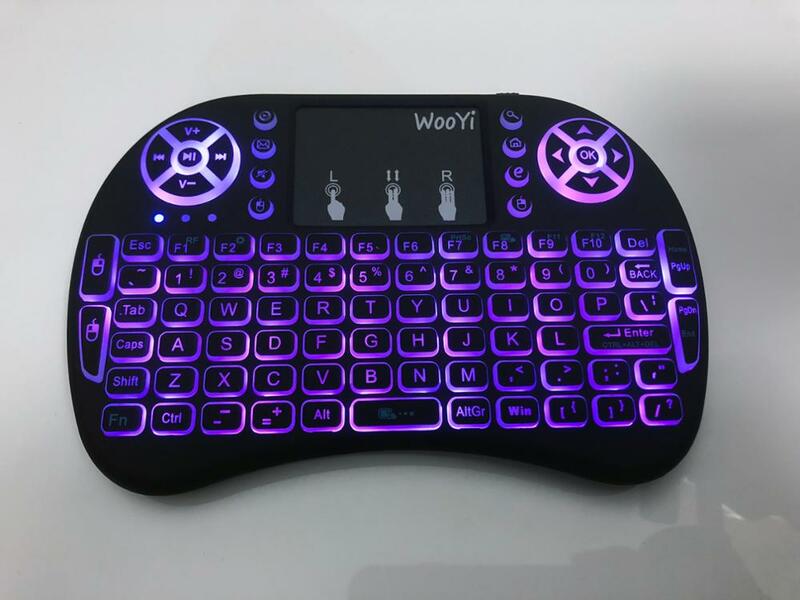 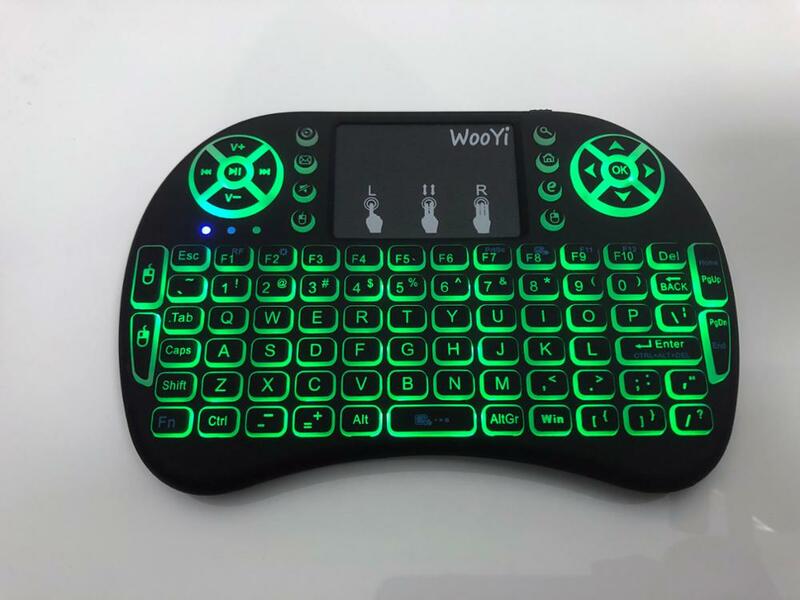 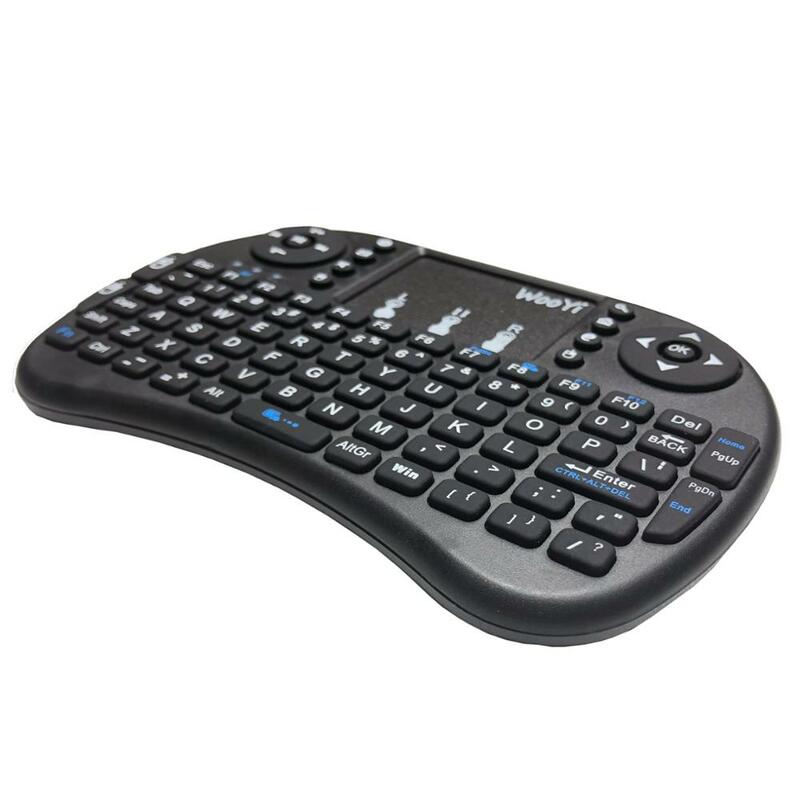 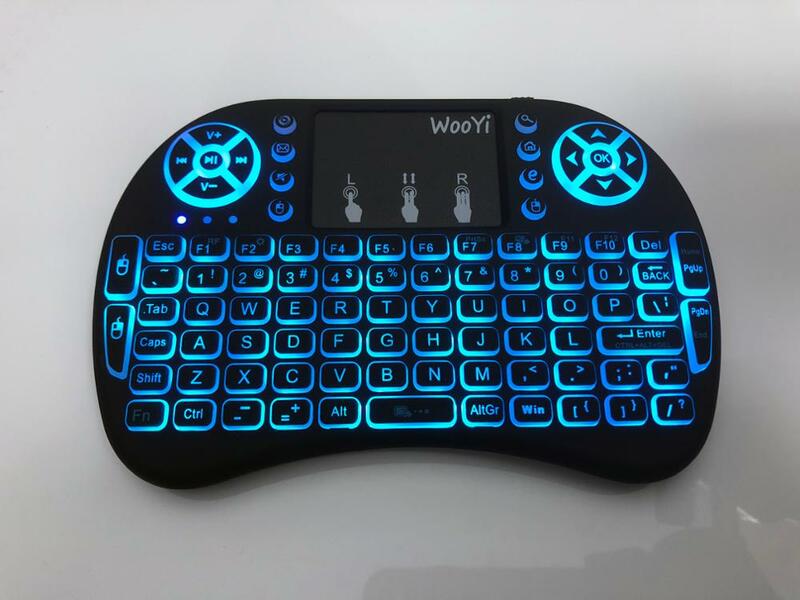 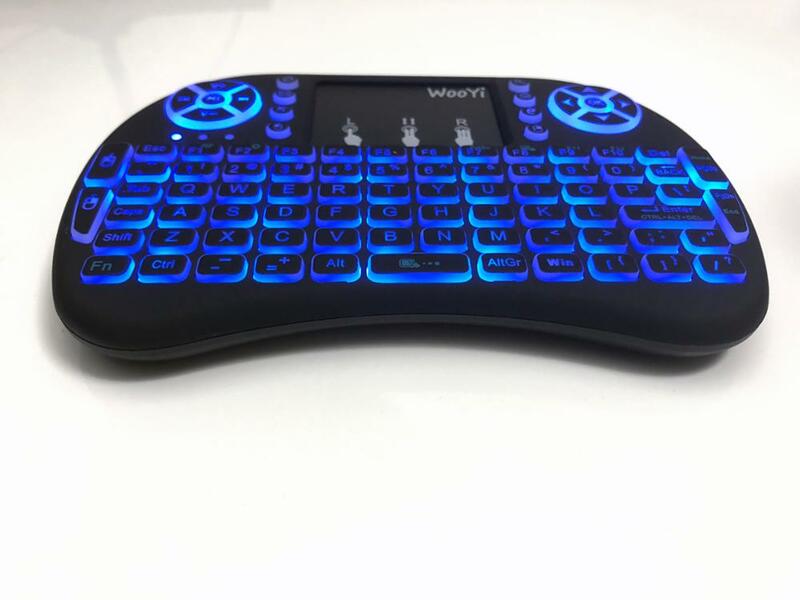 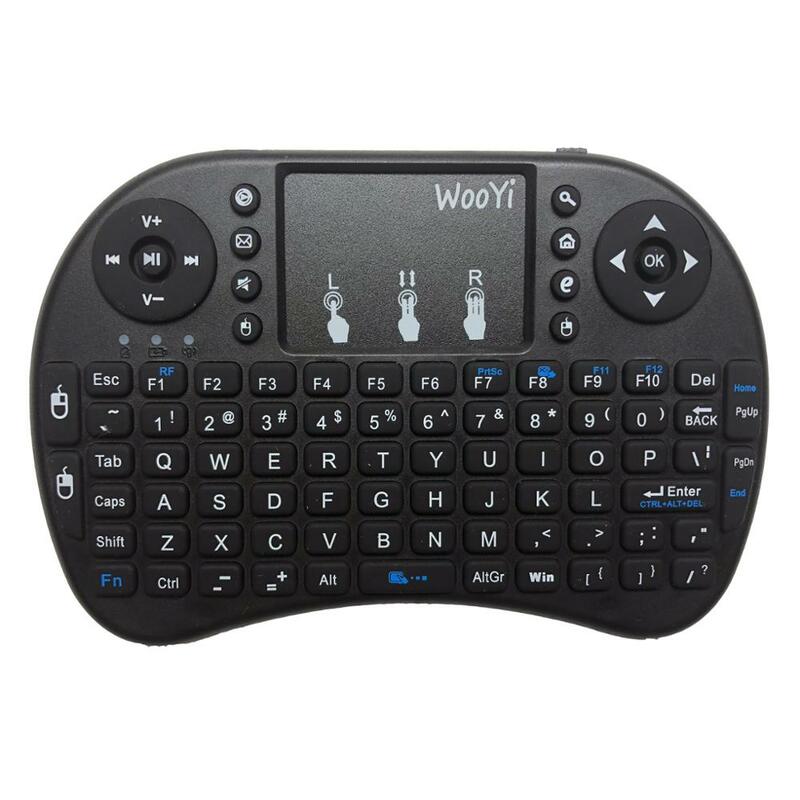 92 keys, 2.4GHz wireless Keyboard with Touchpad. 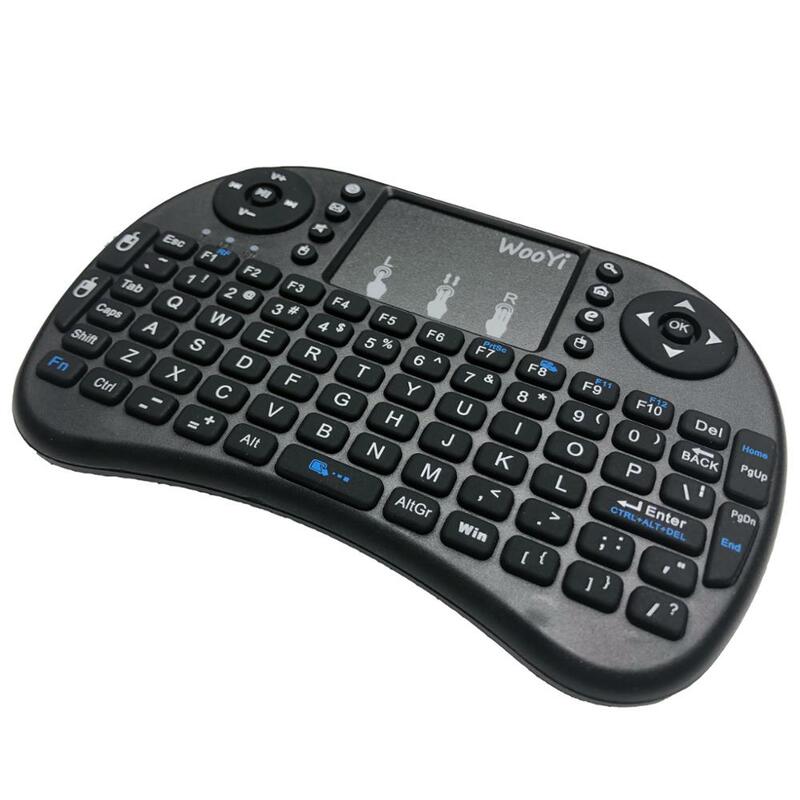 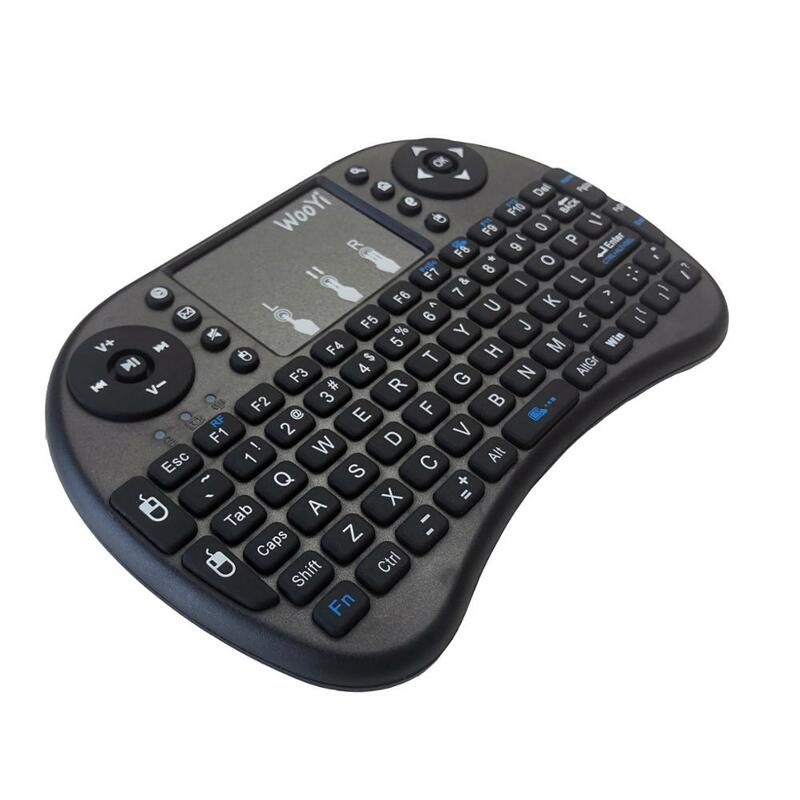 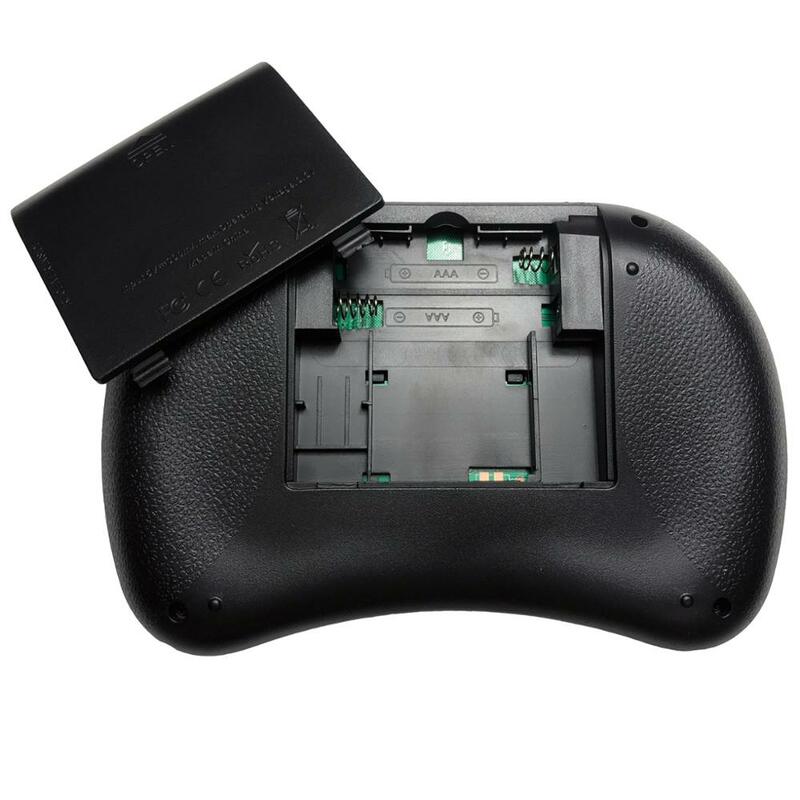 Perfect for PC, Pad, Andriod TV Box, Google TV Box, for Xbox360, for PS3, HTPC/IPTV, etc. 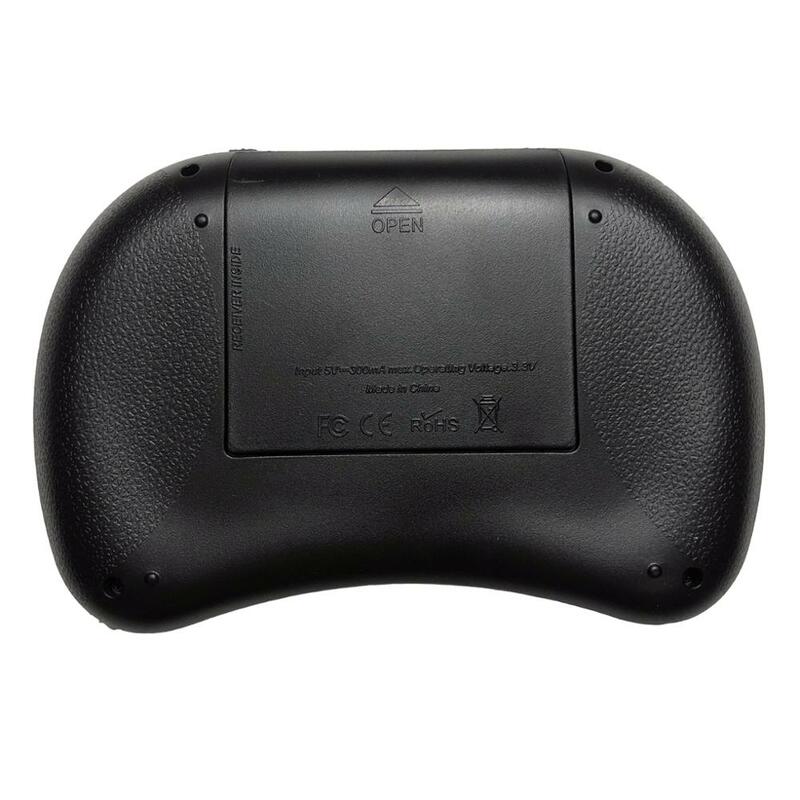 Operating range: 10 meters (MAX), without signal disturbance and no direction limit.